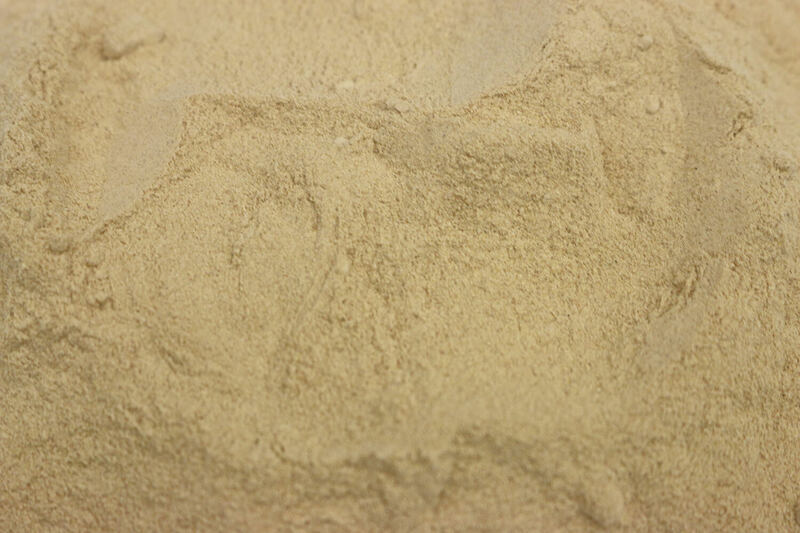 Organic Mesquite PowderOrganic Mesquite Powder Mesquite powder or ‘flour’ is made by grinding the tree-ripened seed pods of the Mesquite tree, a relative of Acacias that grows in southern America. Mesquite has been a staple food of many Native American people for thousands of years. This single origin powder from Peru is certified organic and fair trade. 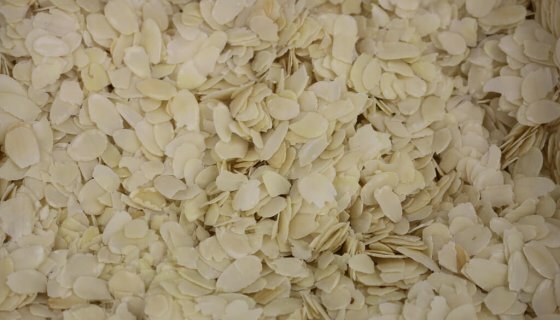 It is made using the whole seed pod and contains no additives. Mesquite has an absolutely delightful flavour and aroma - naturally sweet, slightly nutty with yummy caramel notes. Enjoy it in dessert and baking recipes, raw food treats, hot and cold beverages, sprinkled on breakfast cereals, or in sauces and marinades. How to Use:Mesquite powder is a great way to add sweet, caramel flavour to any dish. Add 1-2 tsps. to smoothies or sprinkle over breakfast cereal, porridge, yoghurt, fruit salad and acai bowls. It can be used to make delicious dessert sauces or fabulous bbq marinades for meat, seafood or tempeh.Add mesquite to raw food treats and puddings or use it to replace part of the flour in baking recipes. For a delicious caramel, without the butter or processed sugar, blend mesquite with Medjool dates and coconut oil or ground nuts, cashews work well.Add a little pink salt for a salted caramel. Mesquite also combines beautifully with raw cacao powder, and is lovely in home-made chocolate. Or add a little to a mug of hot chocolate. Irresistible.Ingredients: Organic Mesquite Powder.Preservative Free, Non GMO, No Added Sugar. Paleo.Allergens:No Known Allergens. This product may contain traces of Allergens.Storage:Store in an air tight container in a cool, dry place, away from direct sunlight. Refrigeration recommended in warm climates.Shelf Life:Up to 18 months when stored as above. See Best Before date. SKU: 70122. Mesquite powder or ‘flour’ is made by grinding the tree-ripened seed pods of the Mesquite tree, a relative of Acacias that grows in southern America. Mesquite has been a staple food of many Native American people for thousands of years. This single origin powder from Peru is certified organic and fair trade. It is made using the whole seed pod and contains no additives. Mesquite has an absolutely delightful flavour and aroma – naturally sweet, slightly nutty with yummy caramel notes. Enjoy it in dessert and baking recipes, raw food treats, hot and cold beverages, sprinkled on breakfast cereals, or in sauces and marinades. 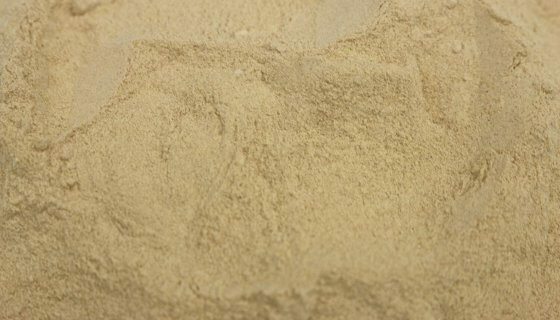 Mesquite powder is a great way to add sweet, caramel flavour to any dish. Add 1-2 tsps. to smoothies or sprinkle over breakfast cereal, porridge, yoghurt, fruit salad and acai bowls. It can be used to make delicious dessert sauces or fabulous bbq marinades for meat, seafood or tempeh. 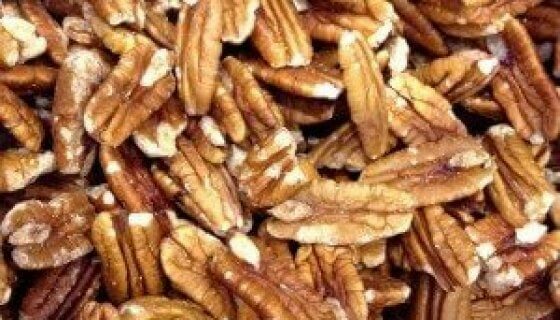 Add mesquite to raw food treats and puddings or use it to replace part of the flour in baking recipes. For a delicious caramel, without the butter or processed sugar, blend mesquite with Medjool dates and coconut oil or ground nuts, cashews work well. Add a little pink salt for a salted caramel. Mesquite also combines beautifully with raw cacao powder, and is lovely in home-made chocolate. Or add a little to a mug of hot chocolate. Irresistible.